Thank you for considering CRAVIN’ for your next catered function. We use the freshest ingredients available in all of our entrees, sides, and salads. Our chicken is marinated in our special sauce and charbroiled with natural wood charcoal. 24-hour advance notice for packages with full payment is required | $20 delivery fee within a 3-mile radius | Menu, and pricing is subject to change without notification. All catering packages include our signature charbroiled chicken (cut into quarters or eighths), 2 sides and a house salad. Need to add extra sides? Need to Order Extra Sides? · A min of 24 hours advance notice is required for 10-50 person catering packages with full payment. · Additional notice may be required for larger catering events. · $20 delivery fee within 3 miles. Further distance, additional fees may apply. · Maryland Sales Tax will be added to final catering bill. Hours for Catering delivery and pickup will be extended starting in March. · Menu and pricing are subject to change without notification.  Thank You for Choosing CRAVIN’, Food Done Right!